We are honored every time someone entrusts us to build their home. Whether you have experience with the home-building process or this is your first time, our goal is to make the process go smoothly, efficiently, and result in a home that you love. We’ve learned several things over the years that have helped us reach that goal. But the most important thing we’ve learned is that things never go exactly the way you expect them to. 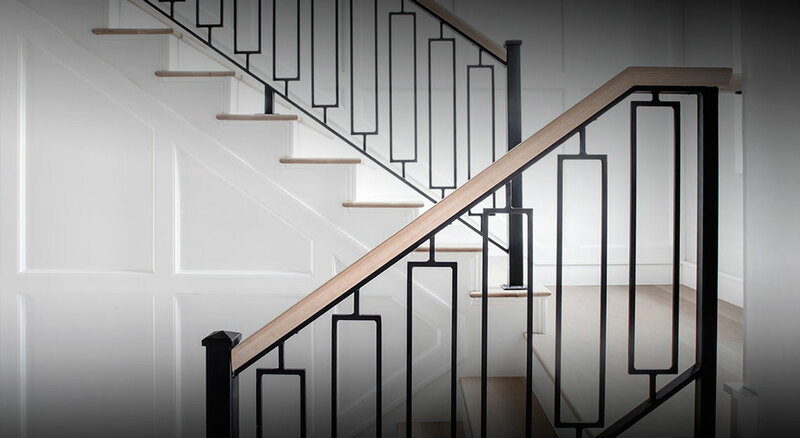 Every home is unique and every homeowner’s journey is unique as well. 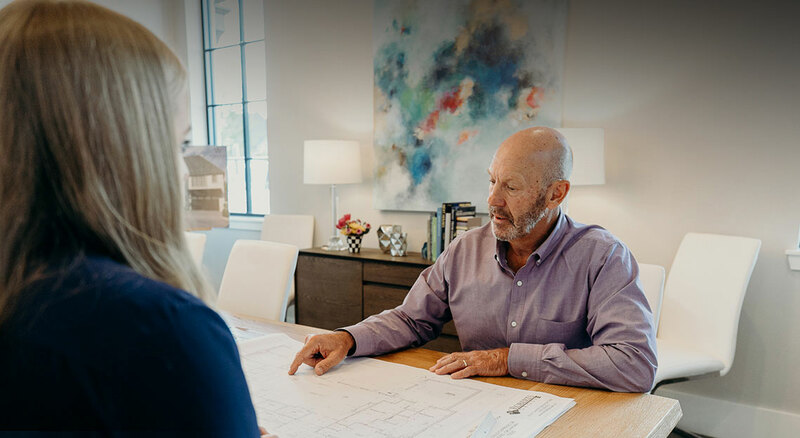 Learn more about our process and read testimonials from other customers, but always keep in mind that your homebuilding experience will be uniquely yours. While every journey might be a little different, these are the three consistent elements that are integral to our process. The relationships we have with our clients are foundational to a successful home-building experience. Each one of our exceptional team members is dedicated to providing outstanding customer service. We strive to be professional, courteous, and responsive, treating every home with the same care and attention to detail as if it were our own. 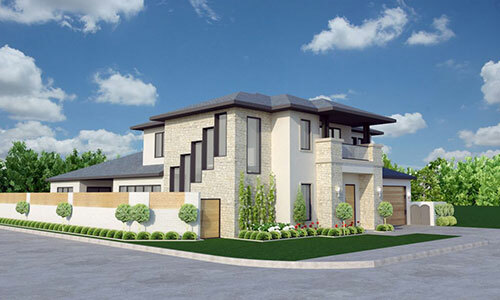 We are proud to be one of the few builders in the area offering 3D design/build, a feature that brings exciting improvements to the process of building a custom home. 3D design/build saves valuable time and allows our clients to do a virtual “walk through” of their new home before ever breaking ground. 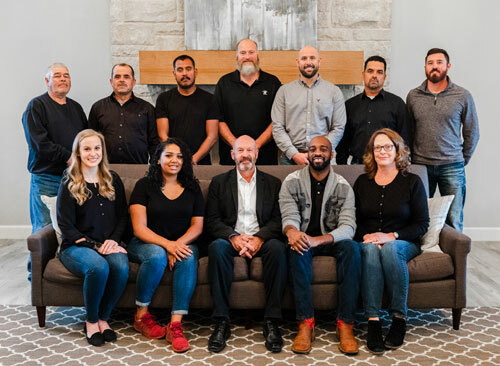 Because we are confident in the quality of our work, and because we want you to feel confident, too, we offer a full-year warranty on every new home. Our dedicated Warranty Manager, Daniel Mayabb, is at your service to help resolve any issues that might arise during that first year, so that you get to focus on enjoying your home rather than fixing it. Dream homes...By your friendly home building dream team. Our team has been building innovative custom homes in Edmond, OK since 1982. 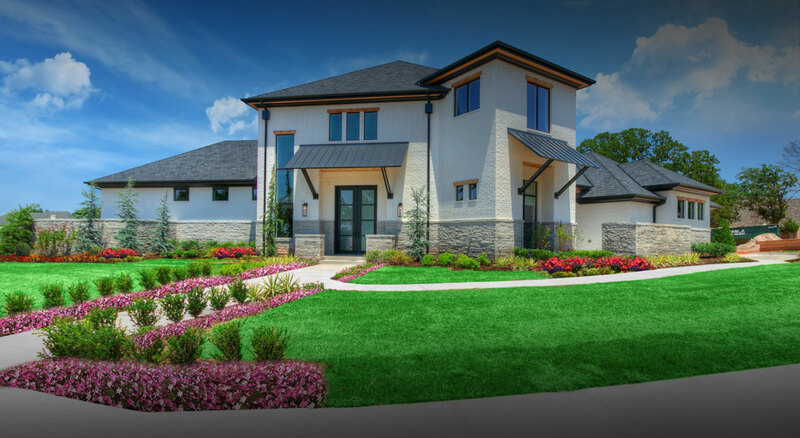 We maintain an inventory of beautiful homes that are in different phases of construction and available for purchase. Take a look at what we're working on — your dream home awaits!